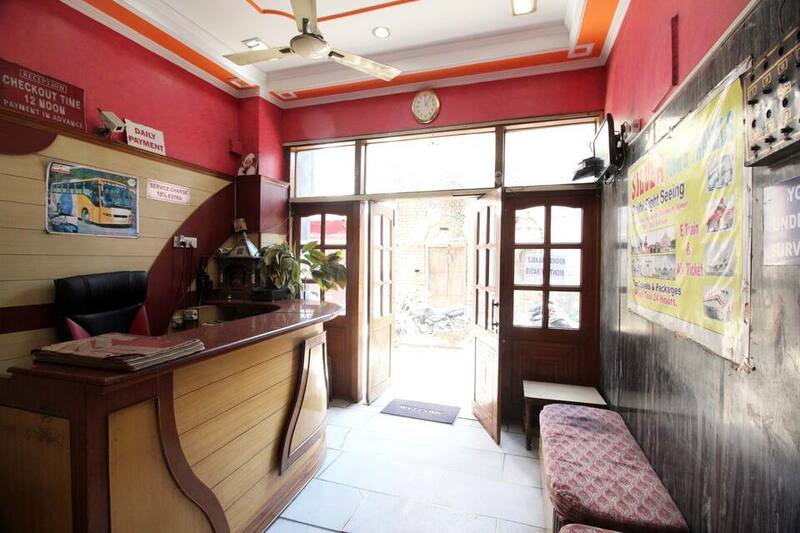 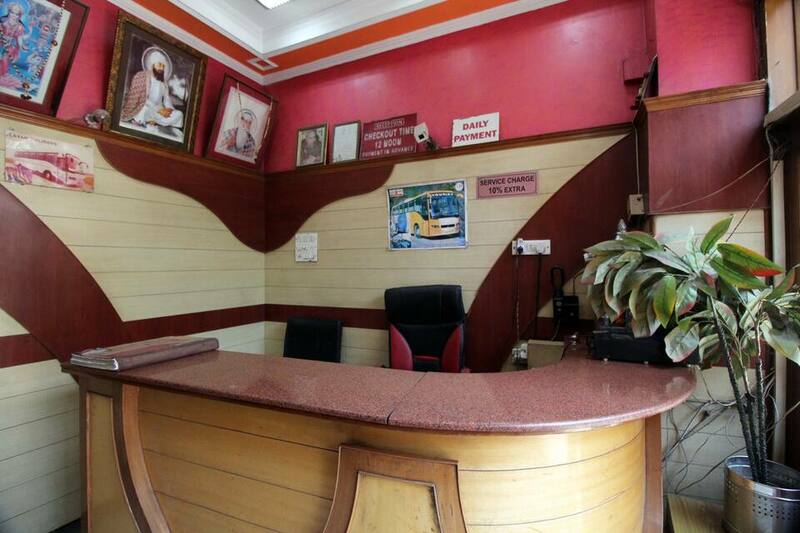 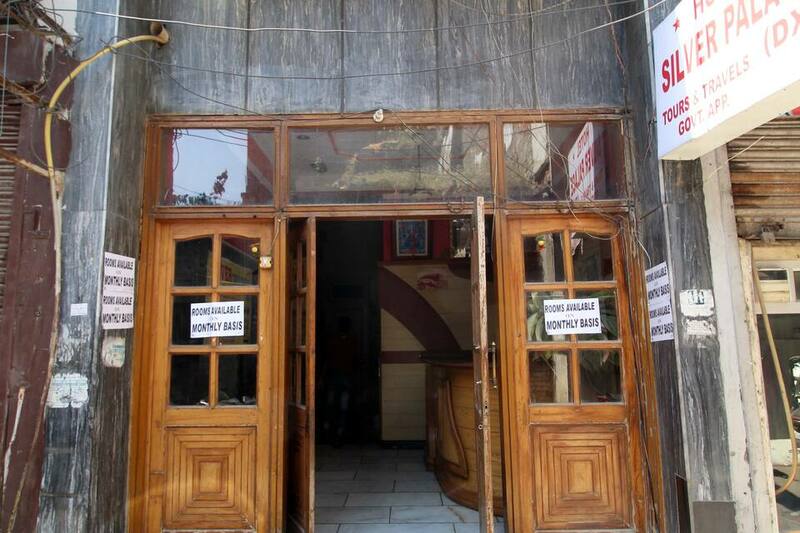 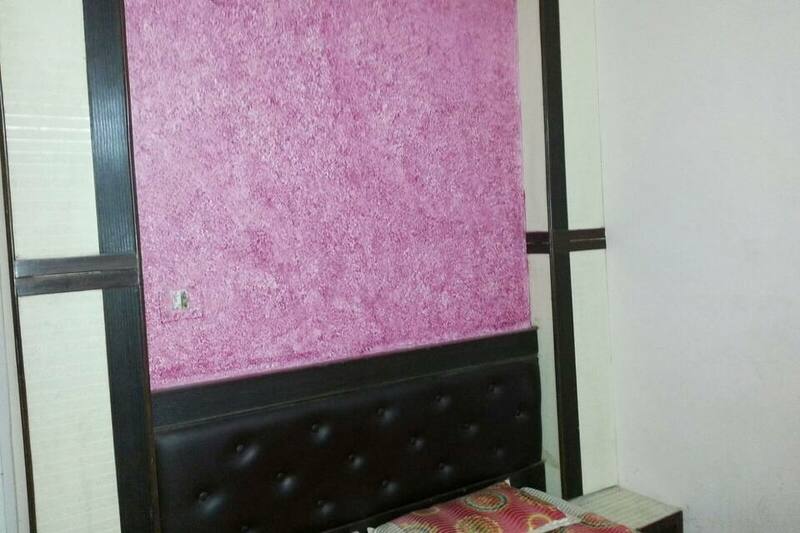 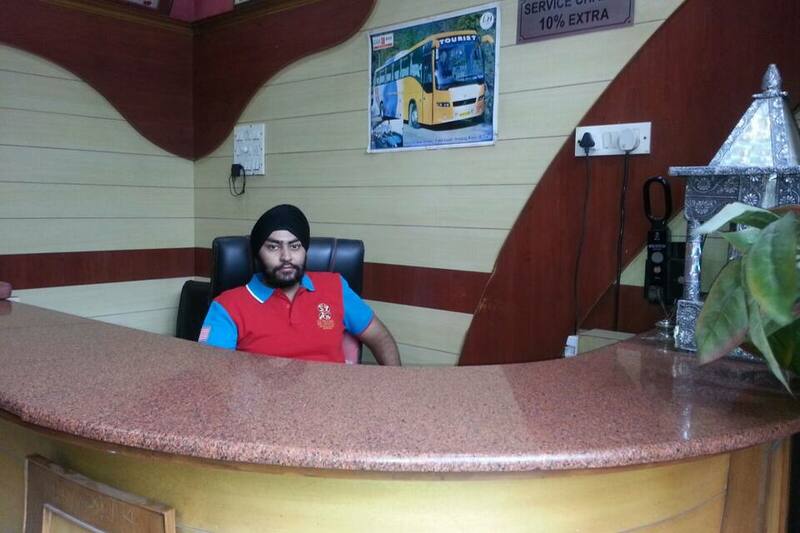 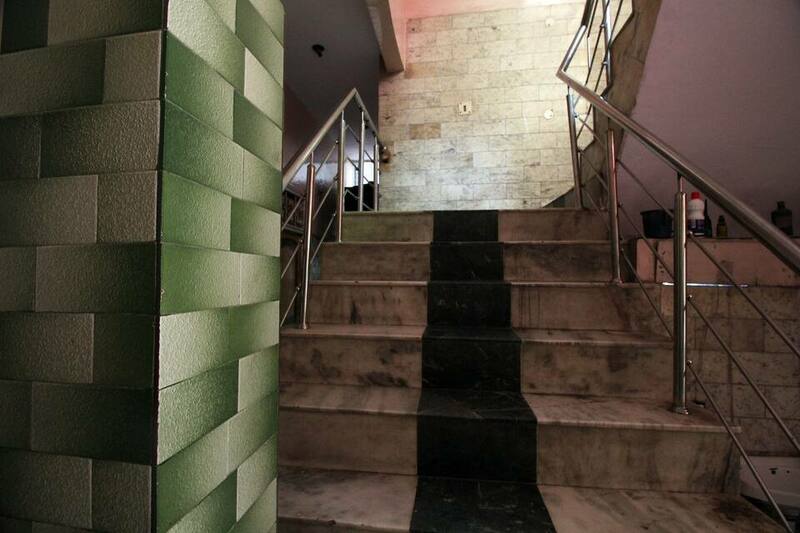 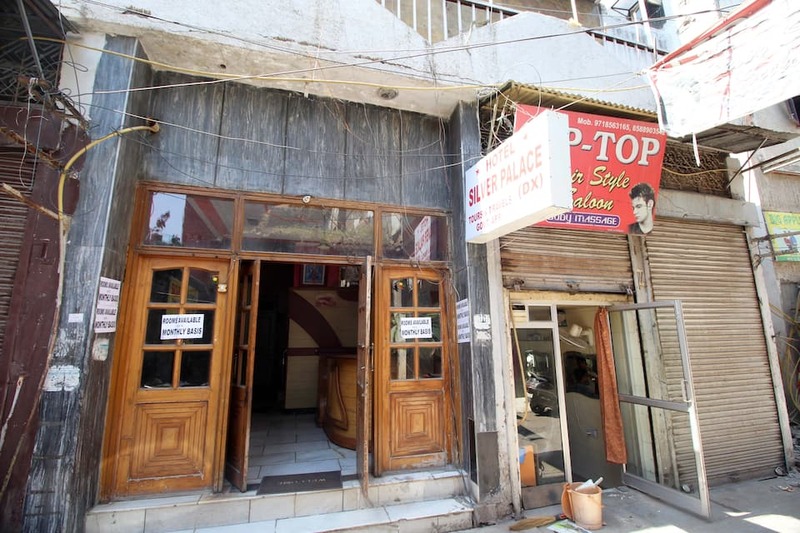 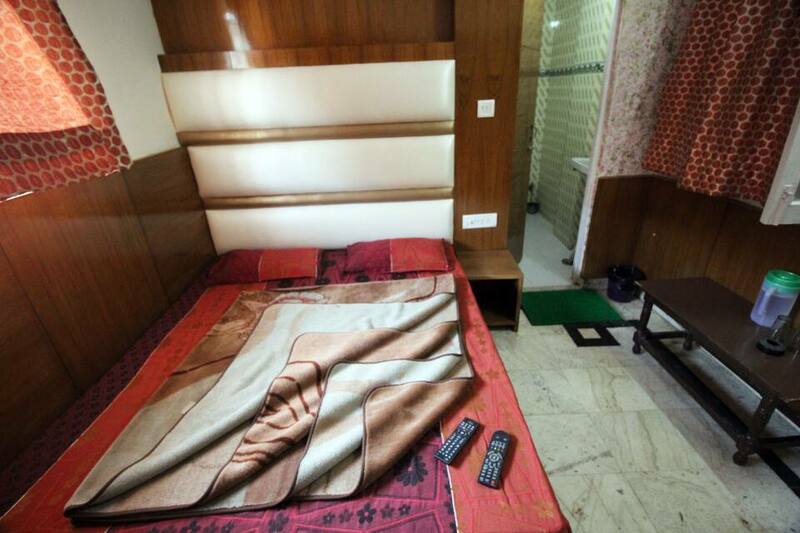 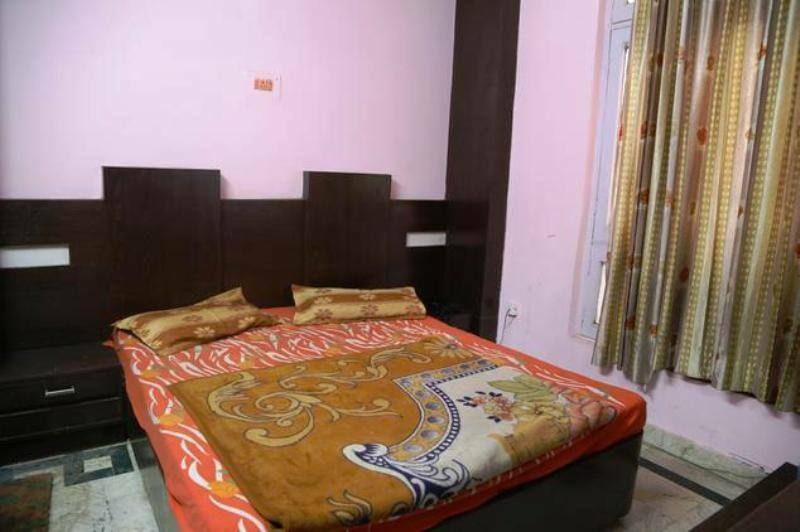 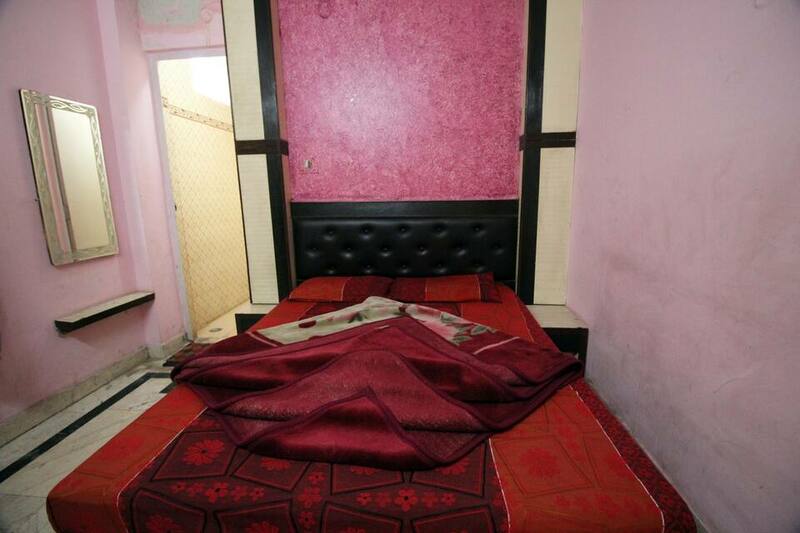 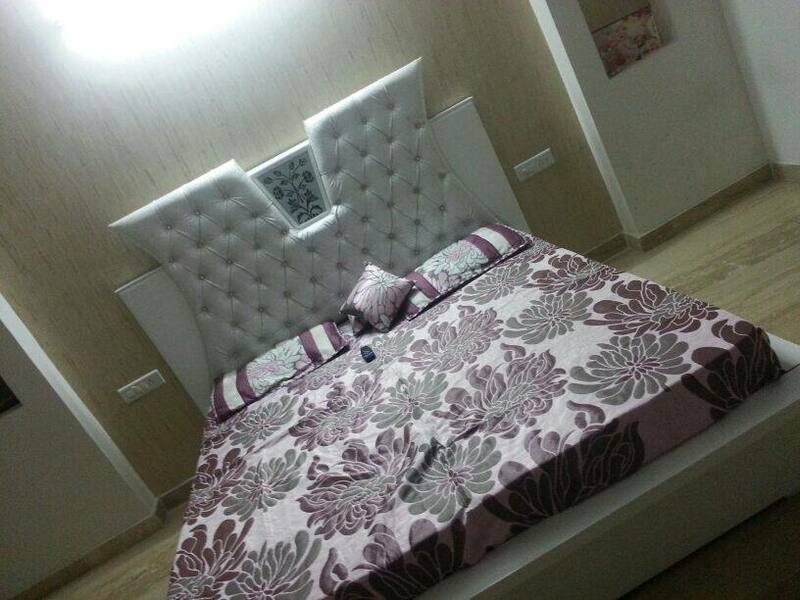 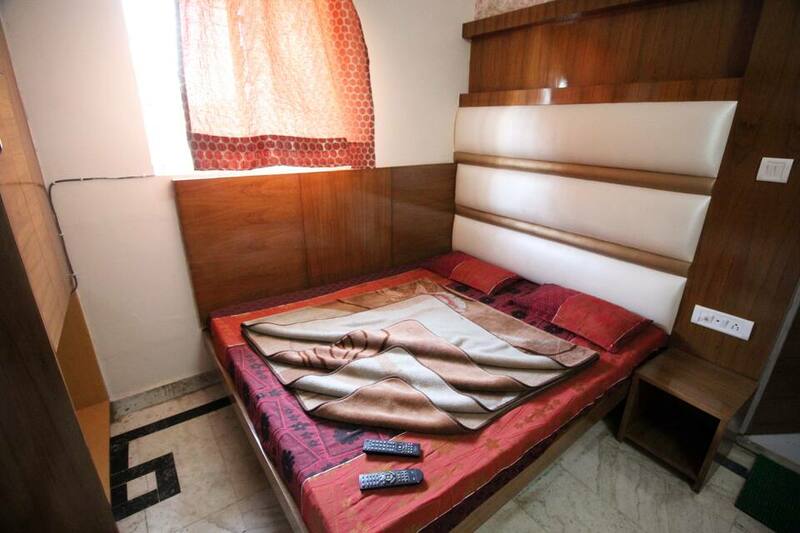 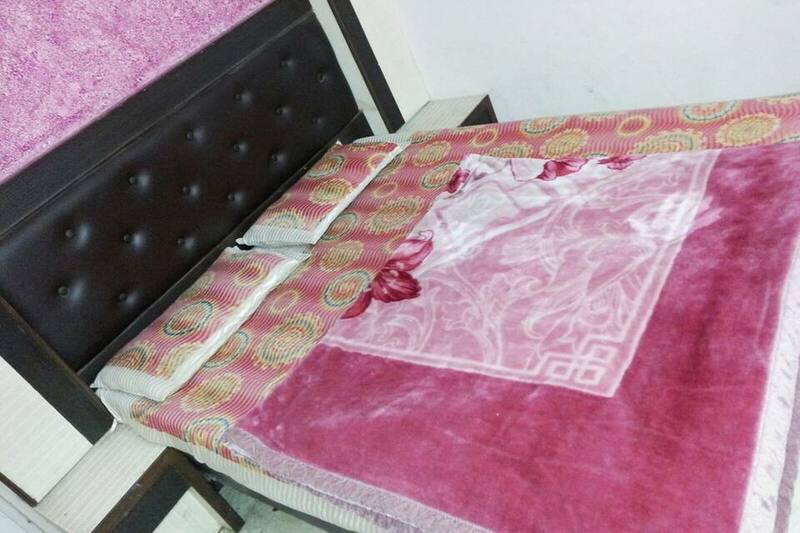 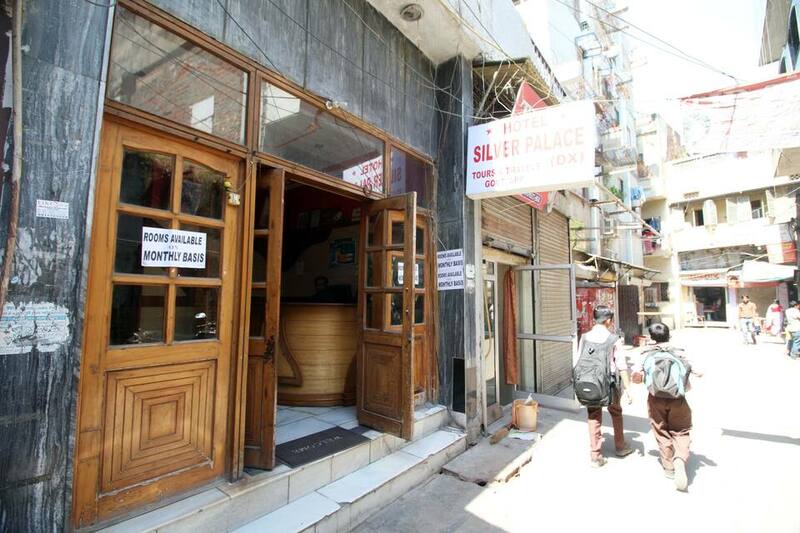 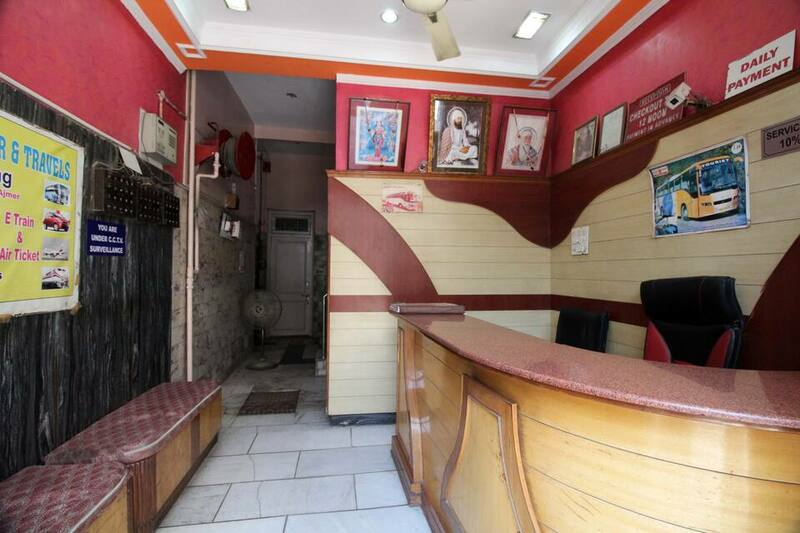 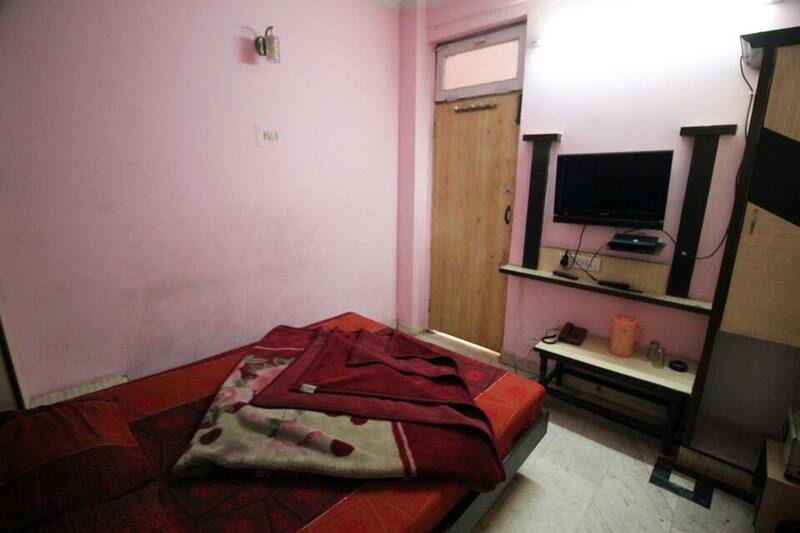 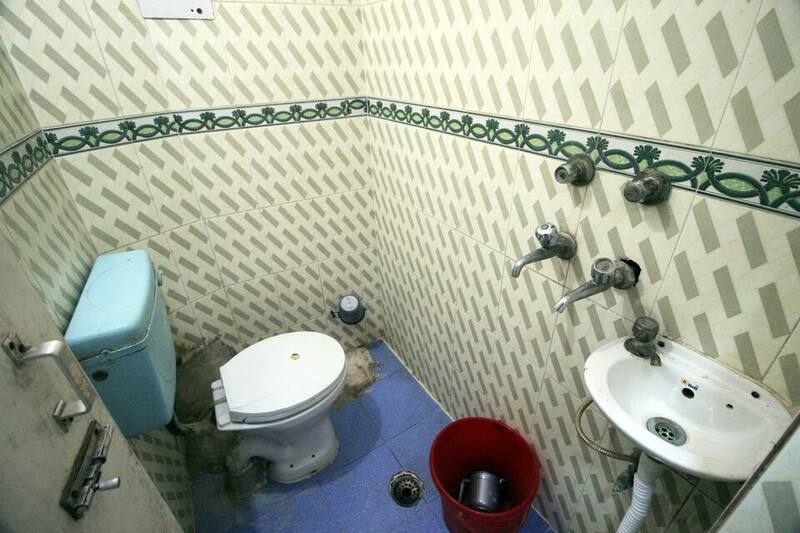 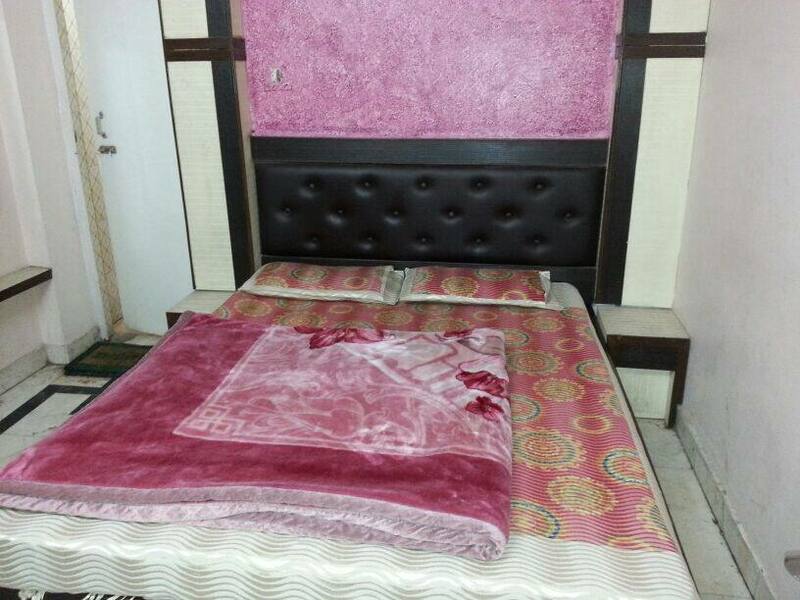 Hotel Silver Palace is located in Paharganj is one of the best budget hotels that offers decent accommodation and basic facilities for a relaxing holiday. 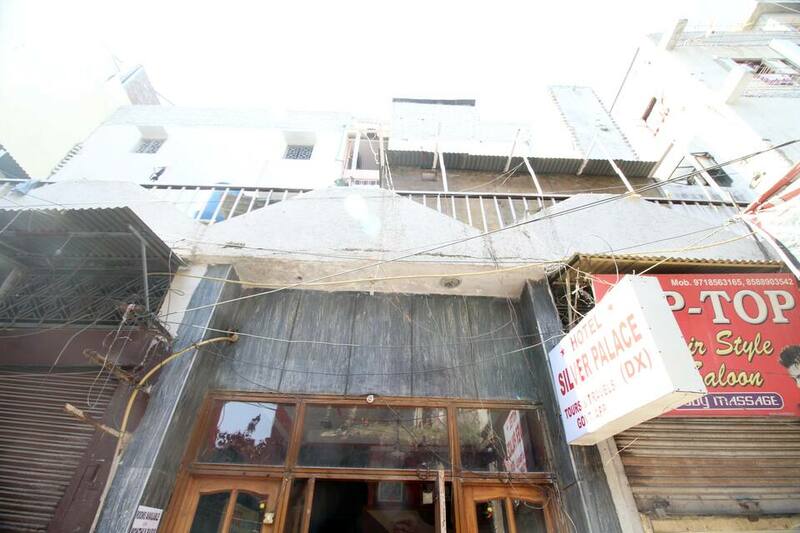 Paharganj is a neighbourhood of Central Delhi, located just west of the New Delhi Railway Station. 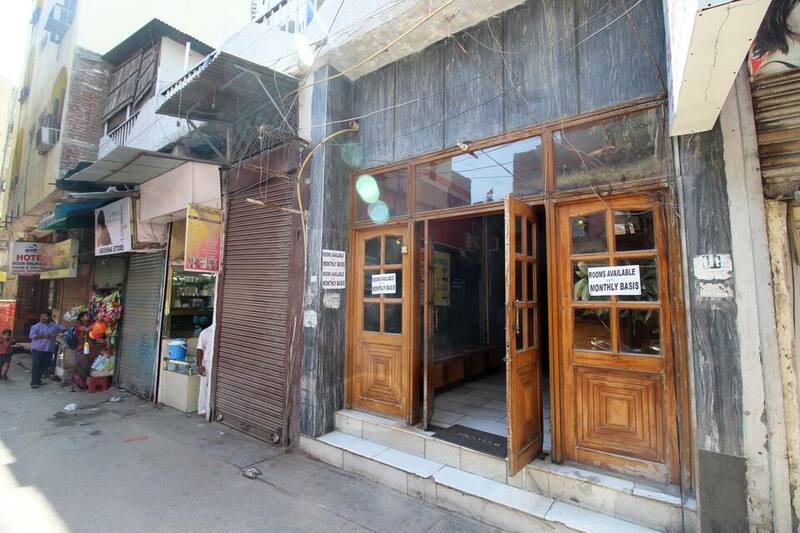 Known as Shahganj or King's ganj or market place during Mughal era. 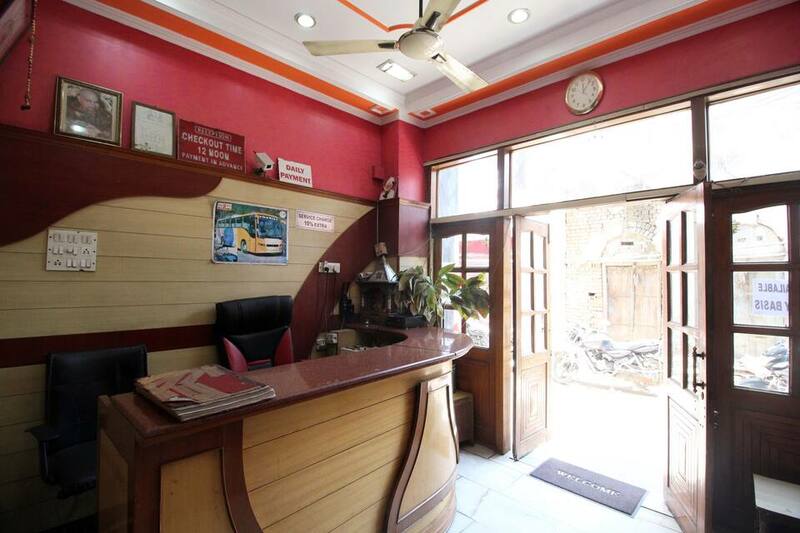 This budget hotel provide the amenities like 24hours front desk, suitable area for children, room service and travel counter. 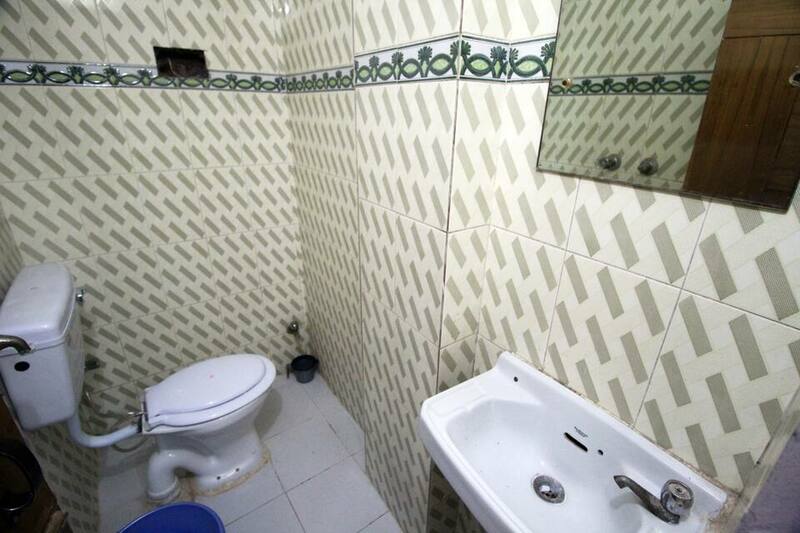 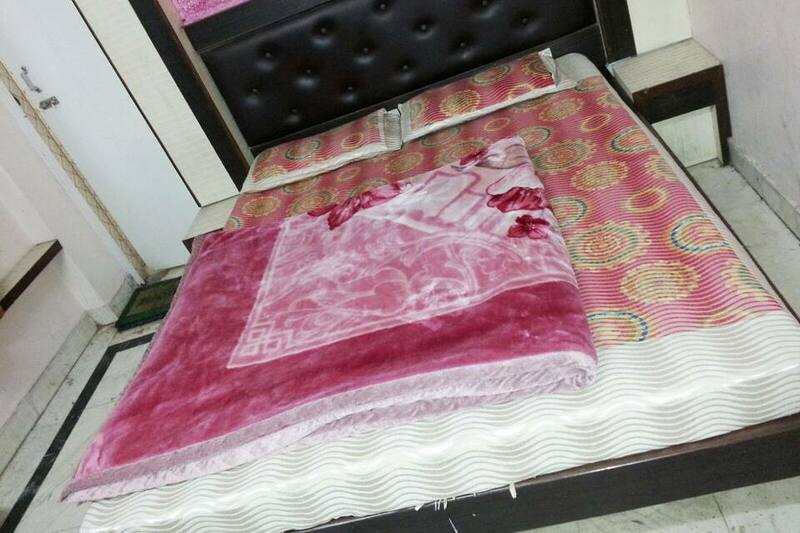 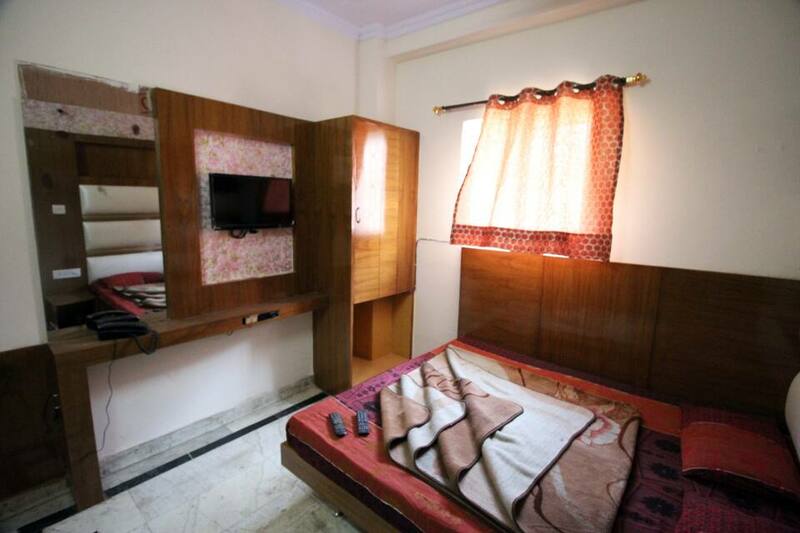 The hotel has 4floor with 30rooms are well maintained with television in room, attached bathroom and H/C running water. 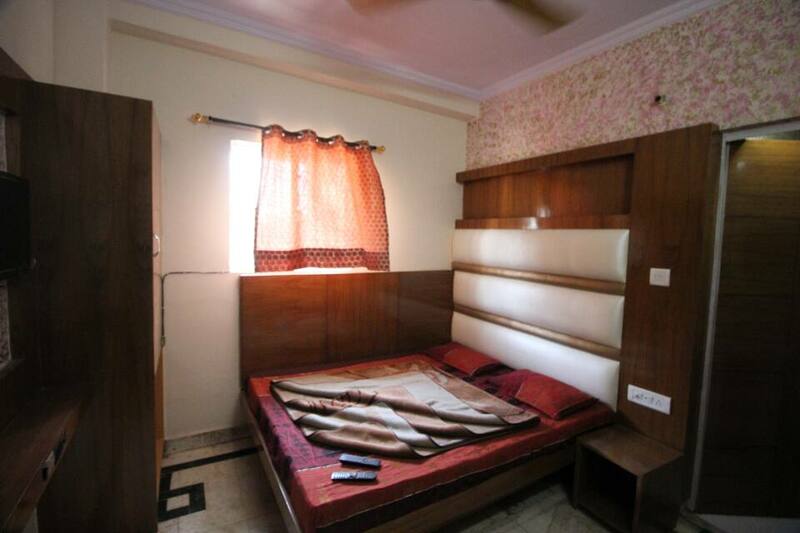 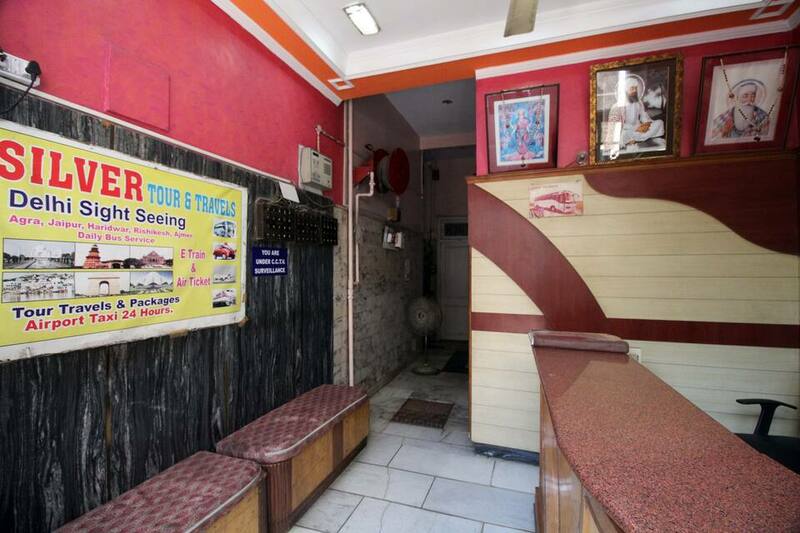 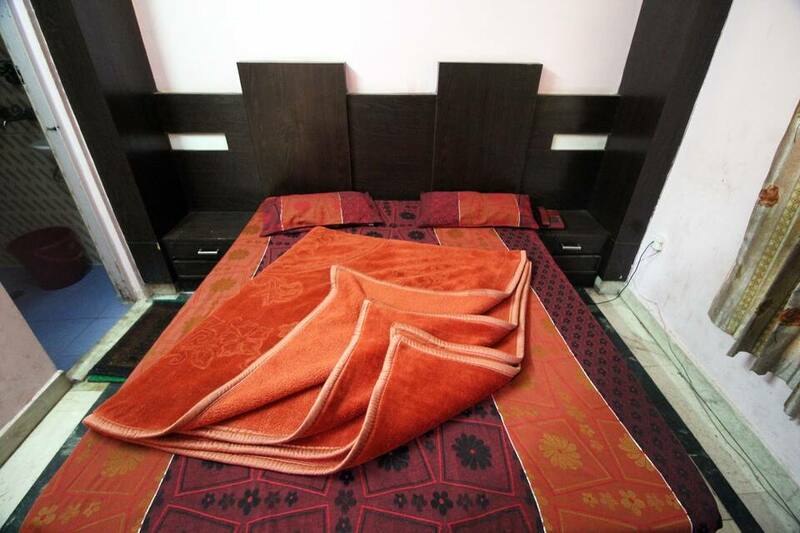 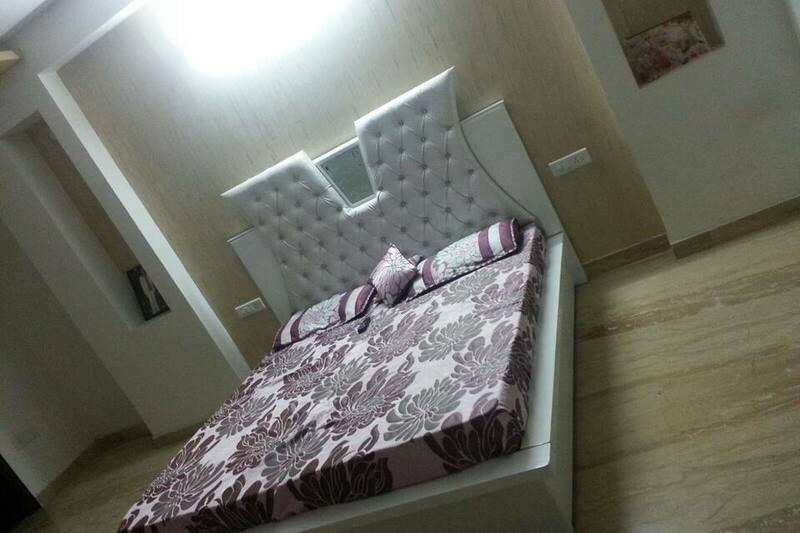 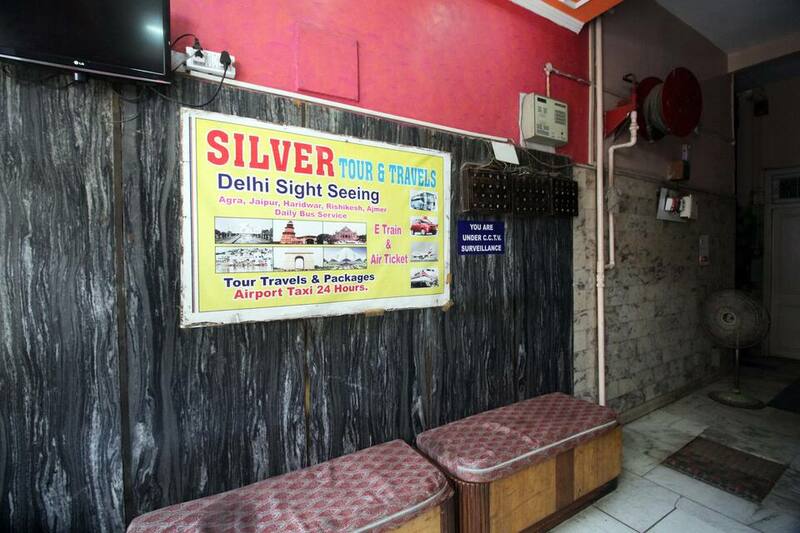 Matching your style and budget, this is an ideal option for cost conscious travelers those who are visiting Paharganj.